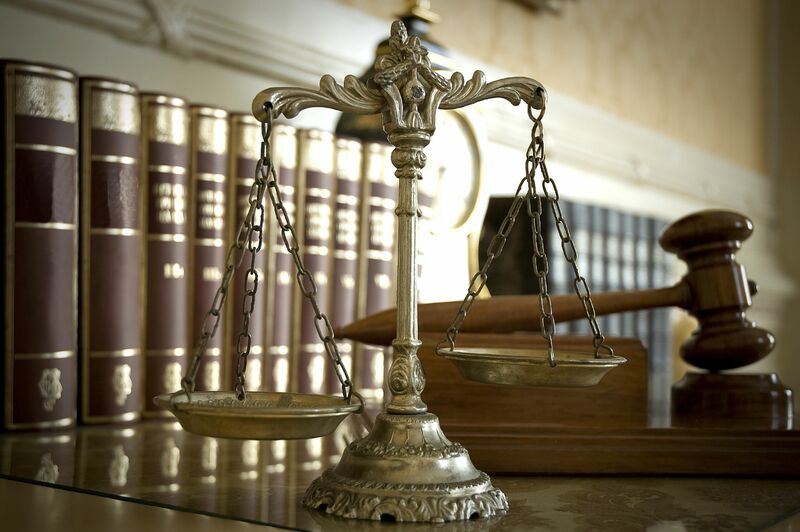 At the Law Offices of Linda Nutting Cummings, we represent clients in a focused range of family law and criminal defense disciplines. Our office is small and located in the suburbs of Boston by choice. We do not aspire to be all things to all people. Instead, our goal is to provide Boston-quality representation without the hassle or expense to clients facing a very specific set of issues. Experience: Attorney Linda Nutting Cummings has more than 20 years of experience representing family law and criminal defense clients throughout Massachusetts. Focus: The firm's talented legal team can provide individualized attention from the earliest stages of a client's case to its end. 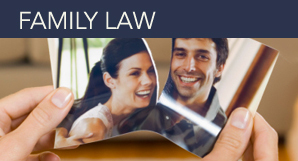 In order to provide the best service to clients, the firm focuses solely on family law and criminal matters. Versatility: Cases involving divorce, child custody, or family support can be nuanced and complicated. 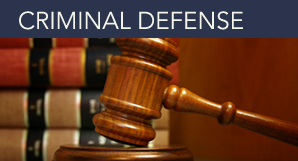 The law firm has successfully represented hundreds of clients over the years, and Linda and her staff can deftly handle any family dispute or criminal defense issue you may be facing. Respect: Attorney Cummings is highly respected in the Massachusetts legal community and among her clients. She spent seven years as a Massachusetts Assistant Attorney General and has worked in several other state prosecution agencies throughout the state. Value: The firm is nimble, responsible and cost-effective. We return calls, use client resources responsibly and always strive for the best result. To learn more about our areas of practice, please read our Practice Areas overview page. For more information, or a free consultation with an experienced lawyer, contact the firm online in Andover, Massachusetts, or by calling 978-470-3535. Please use this form to tell us about yourself and your case. The Law Offices of Linda Nutting Cummings, in Andover, Massachusetts, represents family law and criminal defense clients in all communities in Essex and Middlesex counties, including the cities/towns of Andover, North Andover, Lawrence, Methuen, Lowell, Reading, North Reading, Tewksbury, Billerica, Haverhill, Middleton, Danvers, Salem and Peabody.